At the very tail end of Apple’s fiscal second quarter 2014 earnings call, CEO Tim Cook provided a number that has previously not been revealed before: Apple has sold about 20 million Apple TV units so far. The last time we got a hint toward Apple TV sales figures, Cook revealed that the product generated $1 billion in revenue during all of 2013, equating to about 10 million units sold during the year. We don’t know how many were sold before 2013, or how many have been sold yet this year, but we do know that Tim Cook no longer considers the device to be a hobby. 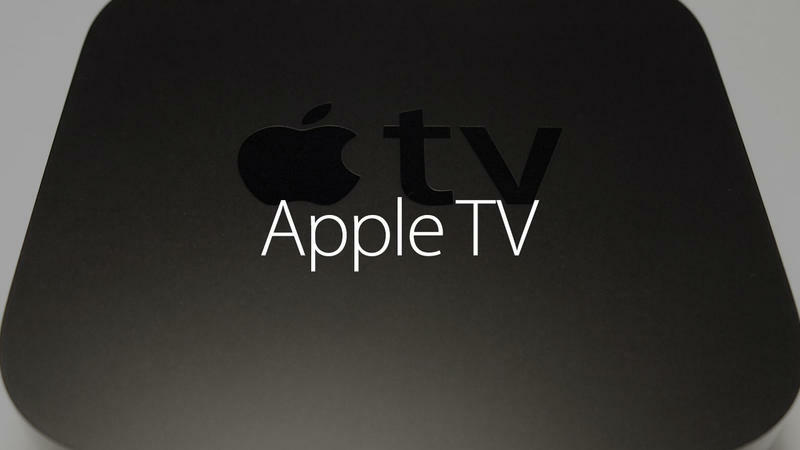 Apple may look to increase sales of the Apple TV with a new product that’s rumored to launch later this year, however the Comcast/Time Warner Cable merger may be holding up any progress on the streaming TV aspect. Still, there’s room for improvement and rumors suggest the device may have an app store of its own and a new focus on gaming. Cook took a moment to toss a quick jab at Amazon during the call, too, noting that its deal with HBO for new content involves older TV shows, and that the incoming HBO Go app on Fire TV requires the same authentication that the Apple TV requires.